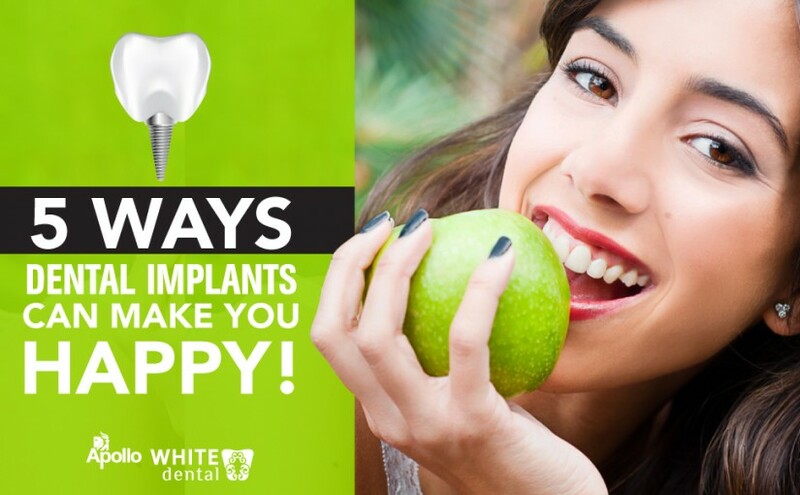 Home » Blog » 5 Ways Dental Implants Can Make You Happy! Are you going to get yourself a new dental implant? Are you scared and hesitant about the entire procedure? Worry not because dental implants are safe, reliable and trust-worthy. They can last even for a lifetime with the proper amount of care and maintenance. But can a dental implant make you relaxed and confident and most importantly, happy? Yes, it can! Dental Implants are fused to your jawbone which makes it a permanent option. 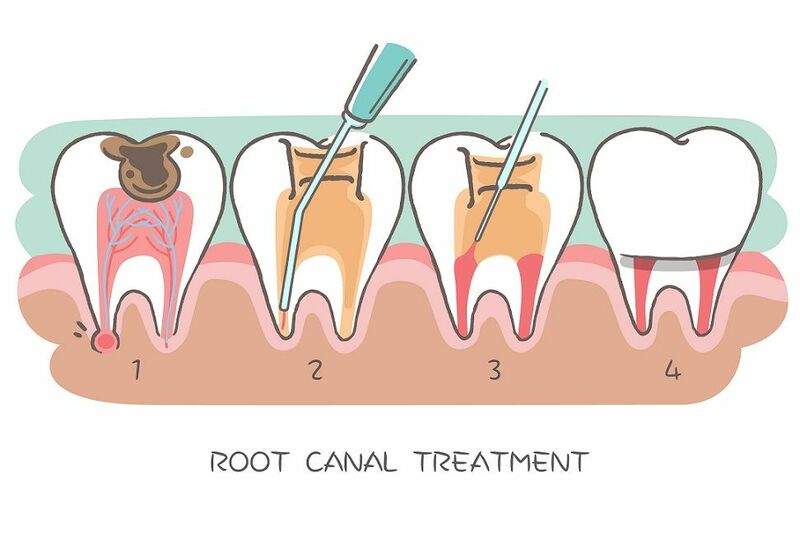 The replacement tooth is an exact replication of a human tooth and hence, feels and functions just like a normal tooth. Since the implant is fused to the jawbone, dental hygiene is maintained and it avoids unnecessary damage to the other healthy teeth. Speech, chewing and other important functions can be done without feeling any difference since the tooth feels just like any other tooth. Also, the nearby teeth do not need to be damaged or removed to accommodate the crown. A missing tooth can cause extreme damage to facial characteristics contrary to popular opinion. It can cause wrinkling, premature aging and sagging of the skin. Getting a dental implant to replace the missing tooth is an easy way to keep your facial skin healthy and young. Dental Implants are the best way to reinstate a natural looking appearance. Dental Implants are more comfortable and convenient when compared to dentures or bridges. Since the implant is fused to the jawbone, chewing becomes highly easy and hence, does not impose a dietary restriction. Also, there exists no pain while chewing or during any other function making it extremely comfortable. Speech becomes easy with dental implants and there exists virtually no obstacle for clear speech. Although dentures or bridges might restrict fluidity of speech, dental implants can make speaking an easy task. 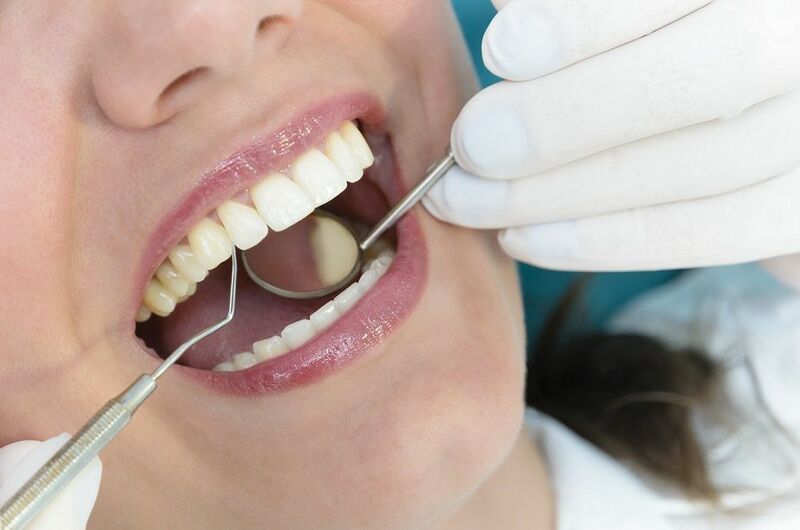 Many patients who had dentures or bridges reveal dissatisfaction over their reduced clarity in speech while patients with dental implants reveal no such frustration. Going out becomes easier with dental implants. 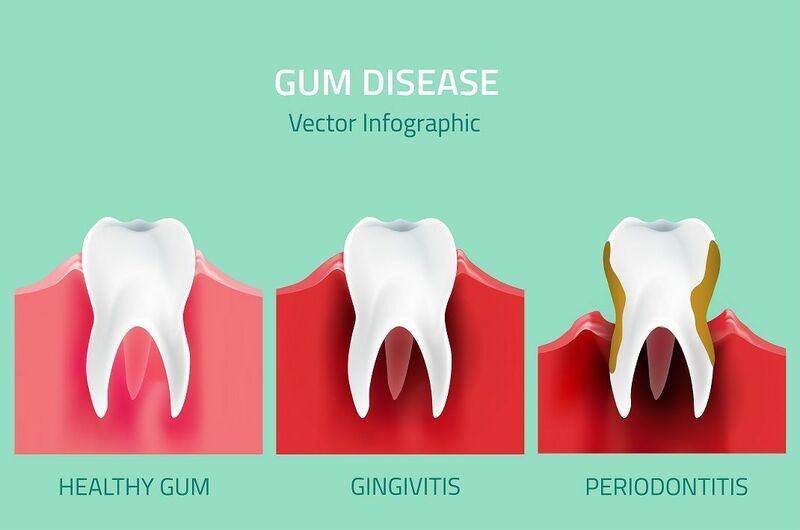 There always persists a risk of your dentures slipping out while talking, chewing or sneezing and might make someone prefer to stay indoors. Dental Implants are permanent and are not removable and pose no risk of slipping out and increase the confidence and self-esteem of the person! Dental Implants are fast replacing dentures and bridges since the success rate is at 98% which is significantly higher when compared with the success rate of dentures or bridges. And as mentioned above, they can make you happy as well. Are you looking to replace your missing tooth with dental implants? Are you on the lookout for the right place to go for Dental Implants?